Celebrate the Wheel of the Year and the Wiccan sabbats with recipes, spells, and rituals prepared using ingredients easily found at the supermarket. 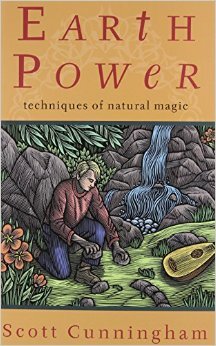 This book features a complete year’s worth of magical practices that are just as effective when done with common items as rarer ones. 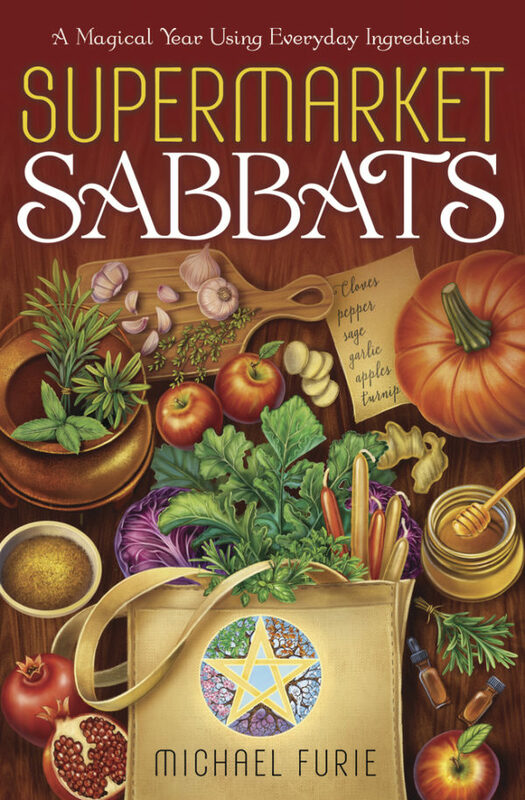 Organized by season, Supermarket Sabbats presents seasonally relevant magic, from formulas and correspondences to a full ritual for each of the eight sabbats. Discover how to banish negativity and make prosperity brews. 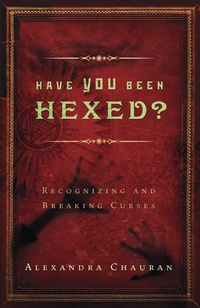 Cast blessings of love and abundance, create magical protections and family crafts, and explore many more ideas that build upon the energies of the sabbats. 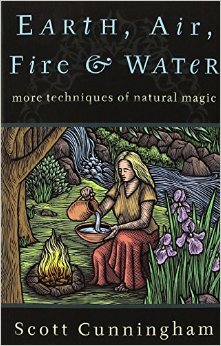 Michael Furie combines ancient knowledge and traditions with twenty-first-century methods, providing you with the best of both worlds.